Designed to balance the diets of animals fed poor quality roughage, straw or intensive cereal diets. 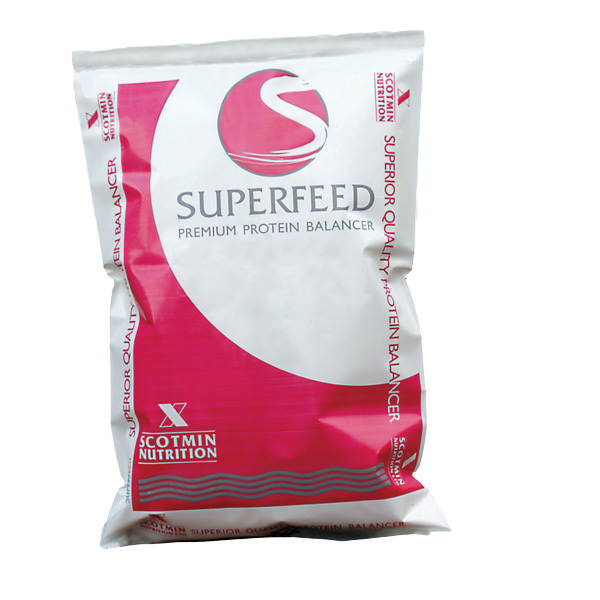 Contains natural protein and urea to enhance digestibility of feed. Biosprint inclusion reduces the potential problems associated with feeding high cereal diets.